To all the bikers and daredevils out there, this type of event has started gaining a lot of hype after its debut at Delhi Technological University’s Dirt. The stunt show which is organised by (DTU) involves the death-defying stunts on the roads of DTU Campus. Bikers, Care lovers all come and show off their skills with stunts and woo the crowd. No, no this isn’t what you think it is. Really. While browsing about one of the upcoming fests in Delhi, All India Institute of Medical Sciences’ Pulse, I saw various events which I have NEVER EVER seen before. Events like Let’s Propose,Female Arm Wrestling, Karaoke Singing, Beg for Money make up the list, but the one which really caught my eye was the Bathroom Singing! 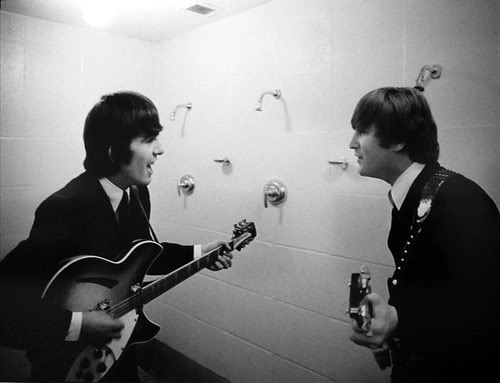 Being a bathroom performer myself, this is one event, For such an event all one needs to do is sing, sing, and sing for as long as they can! And no need to be like a professional! And to win, you just need to sing longer than the others! :P So to all you infamous bathroom singers in Delhi, ready to struggle neck to neck and to sing your hearts out, this is one contest you don’t want to miss, ever! This fest is right round the corner, so if you get a chance, you better not miss it! We all the know the increasing and interesting fad of nail art. What if you were to artistically design the entire finger with the nail! 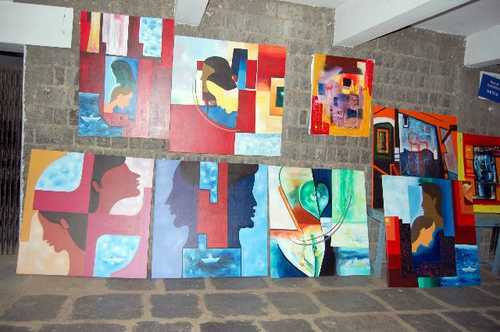 Symbav, Symbosis College, Pune’s Annual fest saw this new twist in the tail with amazing innovations in the idea! It won’t be any wonder if the next would be toe art or leg design. That sounds wrong. But, no, don’t get me wrong. 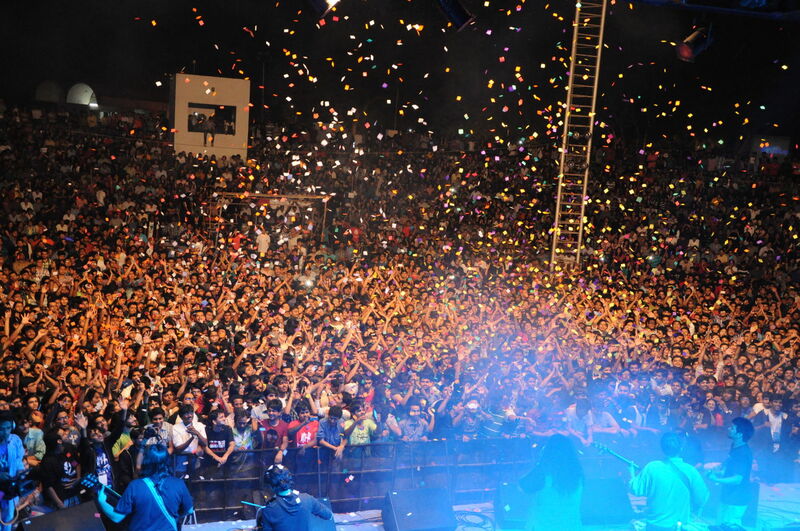 This event has been trending for a while and has been included in many fests, but it first gained the hype at the Birla Institute of Technology & Science, Pilani, Goa Campus event – Waves 2012 (Relieve the Streets). While we usually see treasure hunts organised in the day,Waves, brought a new twist to it by changing one logic—an All-Night Treasure Hunt. Genius. 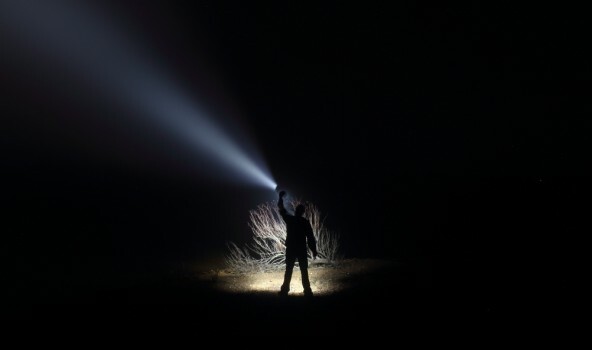 Participants have to stay up all night and look around with torch and cell phones as their only medium of finding their way to the treasure. Double the spookiness, double the fear and double the adventure! Seems interesting now. Doesn’t it? Many other fests also have started this fest recently and has become the main event in many! Another amazing twist to usual events of Literature! Last year when I was at St. Xaviers’ College’s event Malhar, You had to convert a beautiful track’s lyrics given on the spot, to an illustration/poster in a time limit! As awesome it sounds, the creativity involved was amazing and pretty challenging! 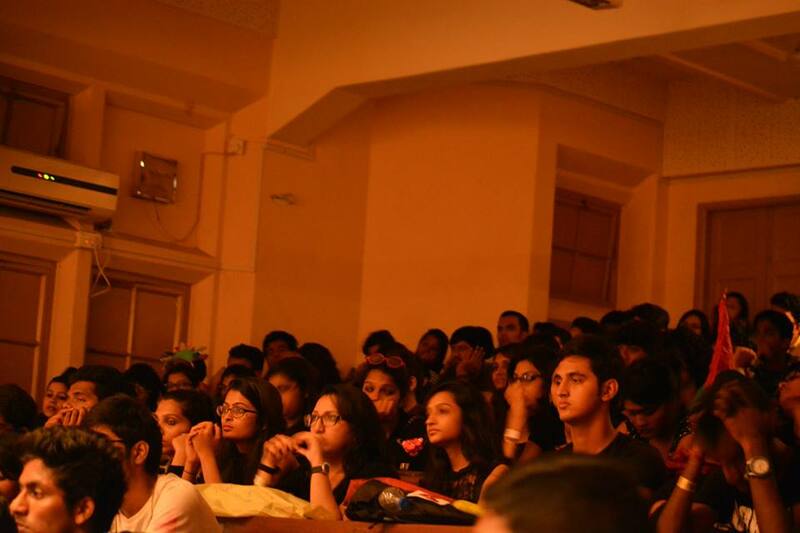 And this year, IIM Bangalore's annual cultural fest, Unmaad hosted a total reverse and amazing event in their literary list—Sher-O-Shayari This was a reverse concept which was done online. One just had to see a picture, feel its passion and jolt down, not a song, but a shayari! If one can perceive a picture, absorb the mood and reflect your thoughts they could easily win the game. This innovation surely goes down into my memory book. Yes you heard it right! Carnival themed Saarang, IIT Madras’s festival experienced the spectacular feeling of flying, turning cartwheels and spinning in midair on a trampoline. 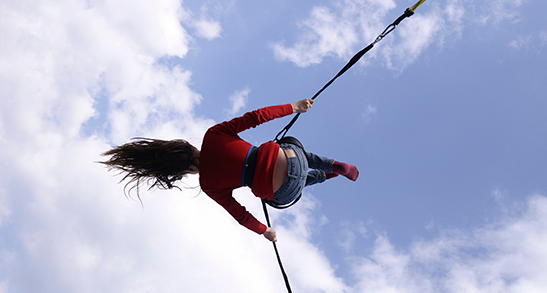 Similar to the feeling of a bungee jump. This was also an amazing and interesting highlight event. Apart from that events like Lazer Tag, sumo wrestling, zorbing, surfing also made the list.Truly, Thanks to this many other daredevil sports like surfing and river crossing has also started gaining popularity and big budgets for events. Yes! A new and unexpected event was introduced this year in NM’s Umang festival – Soap Carving. We have all heard about clay modeling, waste paper making etc. 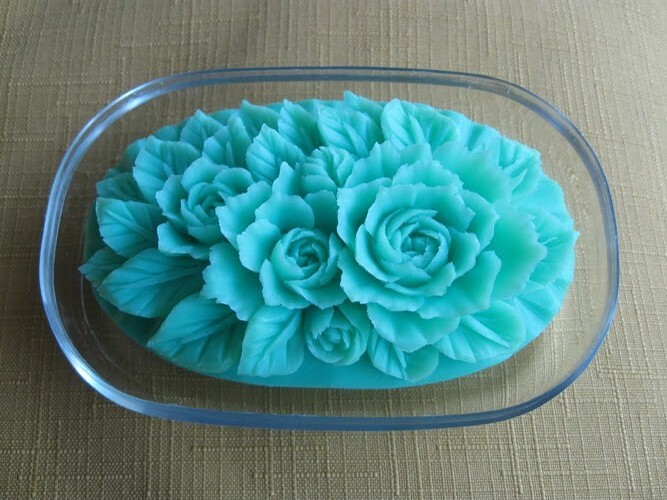 but Soap Carving was something I never saw coming, at least in Umang. This is surely one event, Apart from soap, paper roll art and match stick art was also a great artistic feast. Imagine hitting people with balloons filled in with paint! Yes paintball is now in Indian colleges! Paintball, all together is a brand new event gaining popularity in many college festivals, but this year’s Mood Indigo, IIT Bombay, saw a whole new addition to the already fun-to-play game – UV Lights! 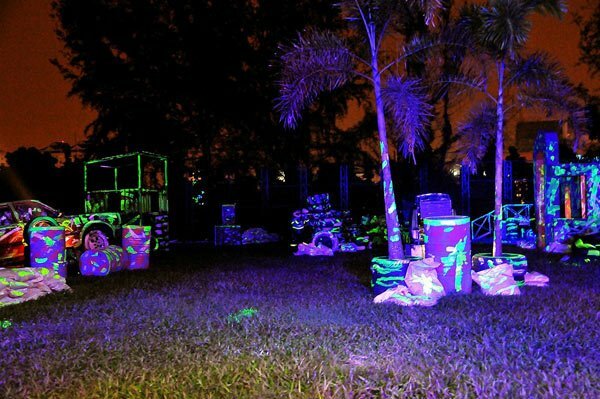 The UV Paintball event for me was probably the wackiest and craziest event of college festivals. With the huge crowd pooling in and the craze of the game made it an event one should never miss out! Hope to see more paintball events in college festivals with the neon element! While every college event has the cliché and usual film-making festivals, Wilson College’s Polaris added an amazing level of creativity and wackiness to the event –Reverse Movie Making. The movie has to be shot in reverse order, without spoiling or confusing the audience about the topic. Wow. This event took all amatuer movie makers to a whole new level of thinking and shooting! After seeing in this event. Rock nights and war of Bands/DJ’s are events that seem quite common in college fests. But, what if you neither had to rock nor move the disc, but simply mock the band and win brownie points eh? Last year KC college’s BMM festival, Blitzkrieg, saw so many bands mocked to rock the audience! Now, if we hear some hindi version of gangnam style or bhojpuri version of a metal song, trust me, I would love to meet the performer! 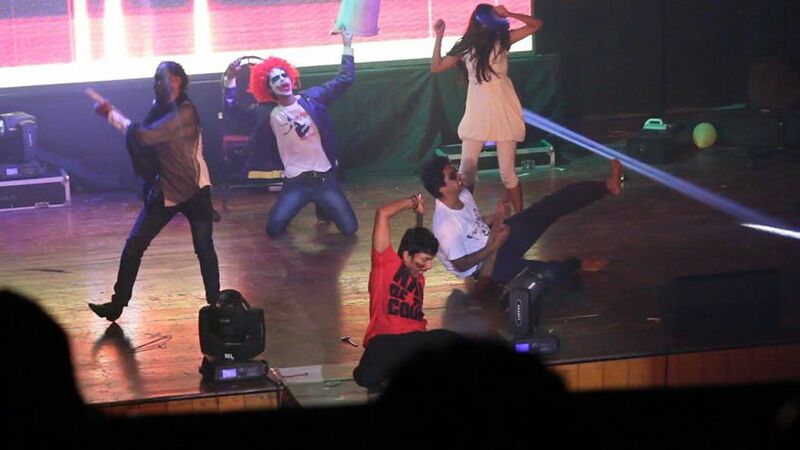 Yes, a version of it has entered college fests. #selfiewiththemascot #selfiewithcollegepeeps has been growing on us, student victims. Some events can be capturing the feel of the event in a selfie, taking blending selfies with leaders and mascots, elements based selfies have seen an amazing increase in their participants. Polaris ’14, also saw this event which had amazing entries and was super amazing that perhaps raided the Instagram server. Cooking. Food. Pure Genius. Some great college fests, right from Guwahati to Mumbai, have started this ‘glutton theme’ event which has invited all the bhukkads in the house to their party! From pastries to biryanis—eat all you can as per your theme and win the prize and also a good feast! If your college does host one well, you better stay empty stomach to gulp them all.